Excuse me? How about the work that Mache Custom Kicks did on Stroman’s 12s. Talk about the epitome of the phrase “Merica”. 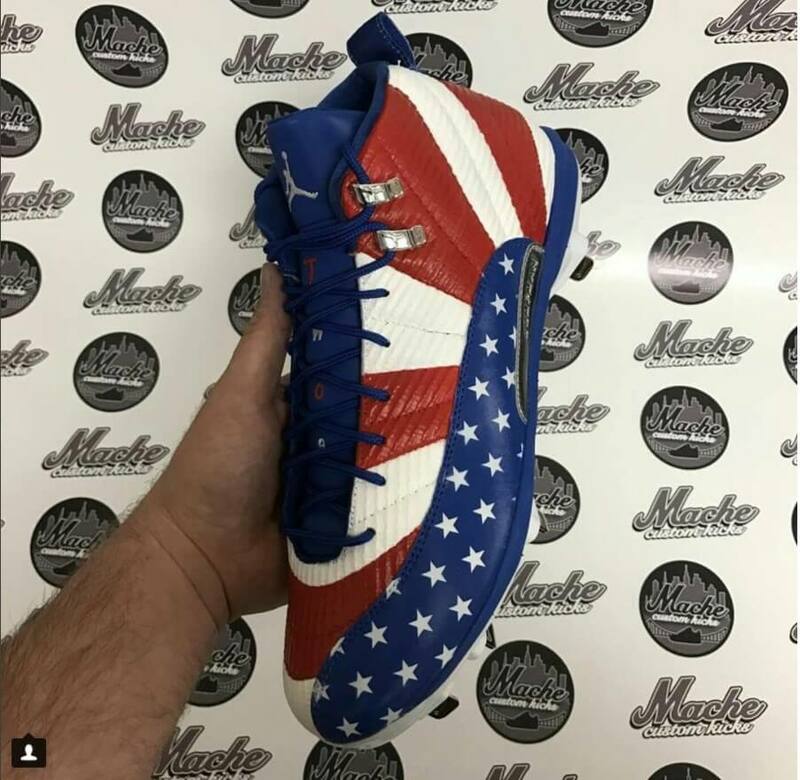 These cleats were the some of the best ones to grace the early 2017 spectacular that was the World Baseball Classic. 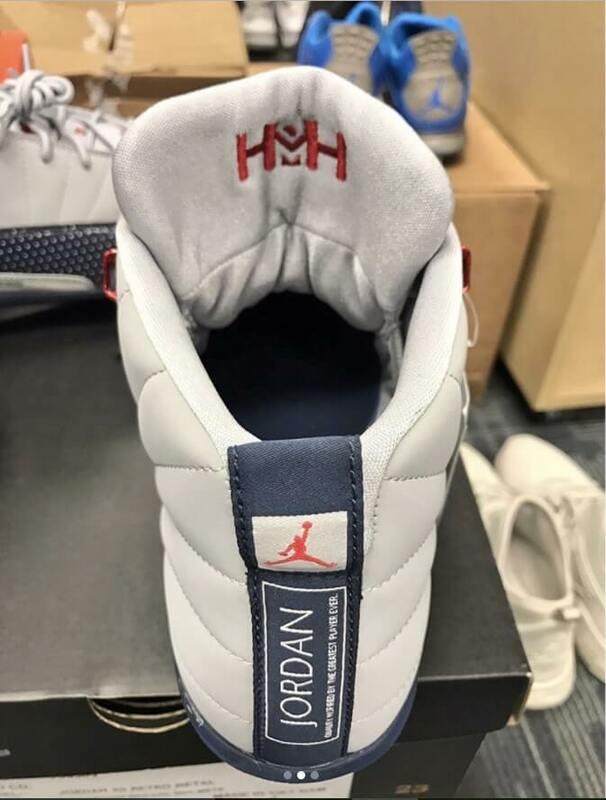 It was really cool that Jordan Brand also included Stroman’s patented “HDMH” rallying cry on the tongues of the cleats as well. 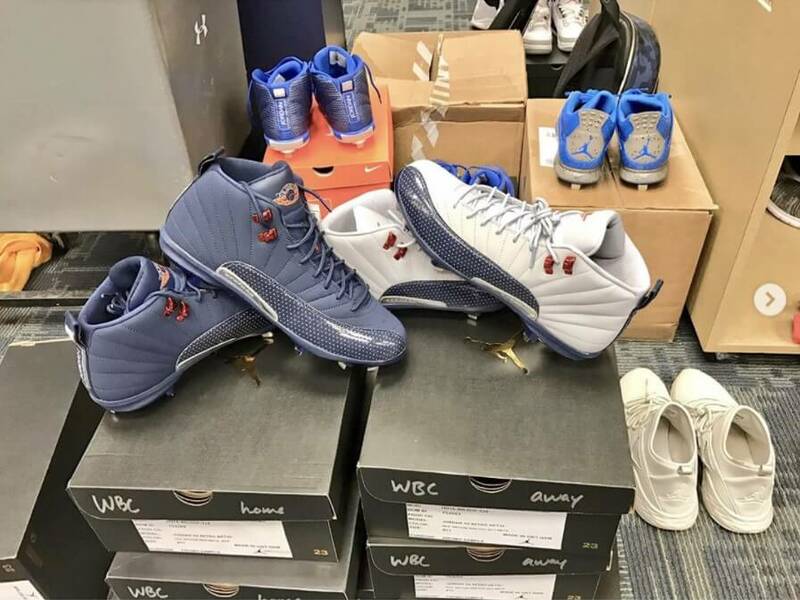 You can shop the Jordan 12 cleats at the link.